If you're willing to stretch a little further than the high-street brands and thinking more designer luxury, then look no further than Prada, Marc Jacobs and Ted Baker. After doing a little research, I discovered these images from the latest catwalks and other online sites. Marc Jacobs is one of my favourite designs of ALL TIME. I love everything that he does, (especially the watches - have you seen those things?!) and he really pulled off the monochrome trend this year. 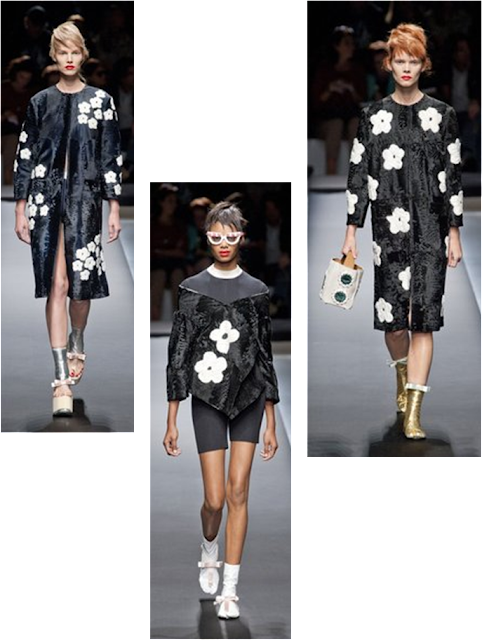 If you're too scared to bear the stripes however, then take a look at Prada's prints. 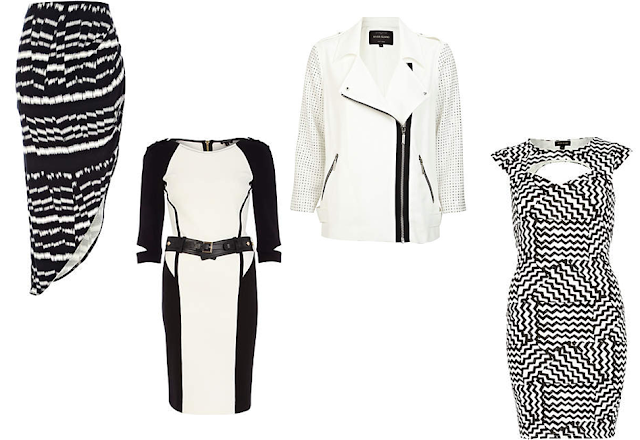 Last of all, there's always other options such as the great Boohoo.com or competitor missguided.co.uk, whom both offer a great collection of monochrome for the upcoming trend. What do you think to the classic Monochrome trend? Let me know! loving the blog keep it up ! love this post and i looooove monochrome! It's not my first time to pay a visit this site, i am visiting this web page dailly and get fastidious information from here all the time.